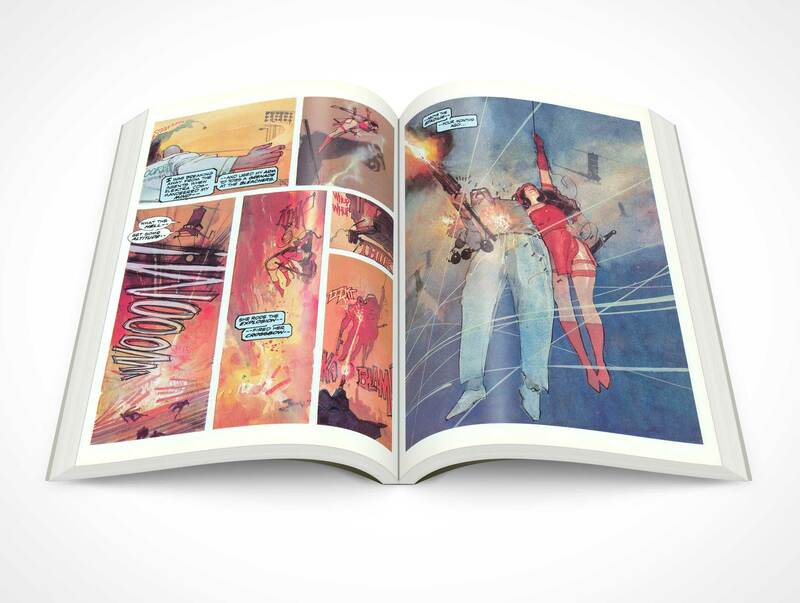 GRAPHICNOVEL011 is a product shot rendering of a graphic novel on a flat surface facing upward. This PSD Mockup renders your artwork onto a graphic novel simulating roughly 300 pages — the graphic novel is rendered with the book opened to the centerfold of the novel. The front and back covers are not directly visible but they can be seen under the book supporting the pages above. 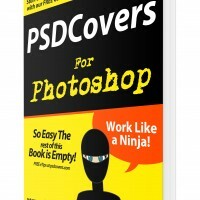 All layers are fully modifyable by the designer including highlights, shadows and background (shown here in white but is actually transparent in the final rendered PSD).